Absolutely fantastic post! 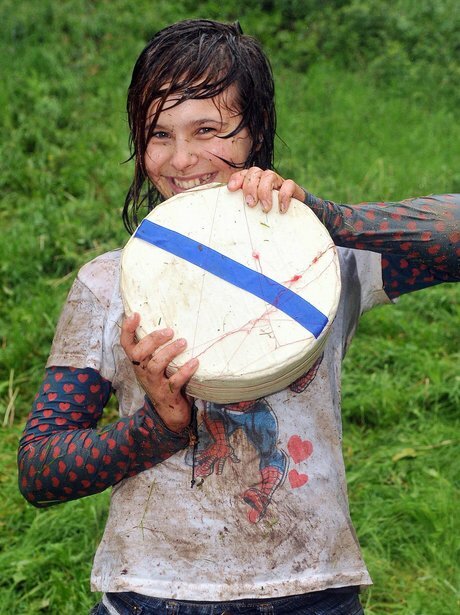 I never knew that about bread, and the cheese chase was hilarious! Thanks for sharing! Thanks allthingsboys! The bread thing surprised me too. Now I’ll have to come up with some catchy way of remembering the colours. Thanks. Sorry, gotta run. Gotta get the big ball of cheese!! I’m really enjoying your blog. I didn’t know that about the tabs on the bread. Very useful, indeed. 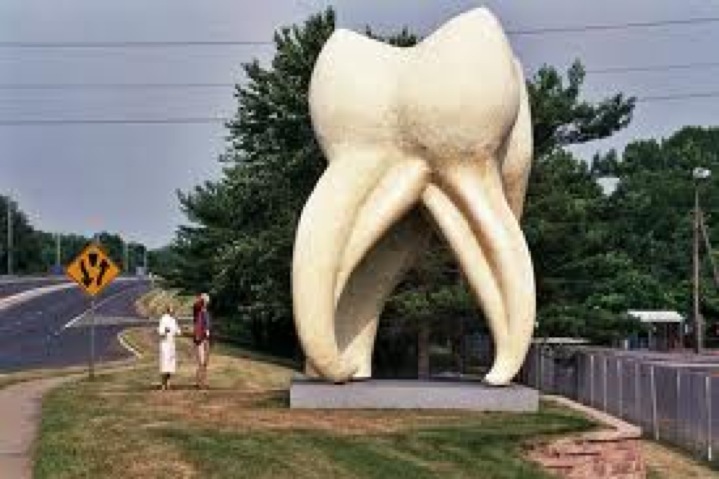 And, the big molar with the statues….what the…. I know. 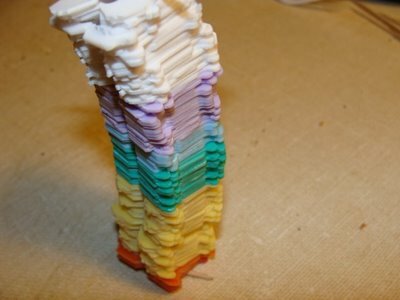 Part of me was amazed that the bread tab colours actually mean something, but then another part of me was amazed that I assumed they didn’t. You had me at your throat stomping story. I mean I remember a girl who bite my arm. Like broke my skin. Hey Wuzz! It’s been ages! Glad to hear from you. Sorry about the arm bite. Did it leave a scar? My throat fully recovered, thankfully. Oh it healed, you know family constitutions makes me a distant relative of wolverine. But &@!^! @&!& it hurt. I was in 2nd grade, and I’m 24, can you do the math if I remember that exact moment even to the chicks hair? When I was a kid, I overheard my grandmother telling my mother to “step on her neck” while discussing my recent spate of bad behavior. Needless to say,I straightened up but quick, not recognizing that it was a metaphorical image. At least I hope it was. Hehe. Too funny. When I was a kid, I came home crying because a boy at school had pushed me down and stepped on my throat. My mom, of course, had great difficulty fighting back the urge to laugh over this. It seems we both experienced early “neck-related” trauma. lol.